Drug trafficking is moving away to the darker corners of the Internet, an EU report has warned. 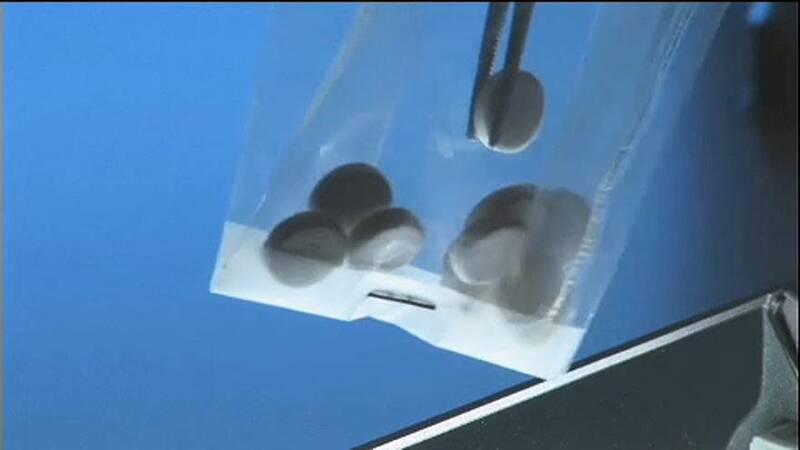 The study says there has been an increase in illegal substances snapped up online on the so-called ‘dark net’. That’s part of the Internet that is not reachable through normal search engines or browsers. Tracking down those involved is also more difficult. EU transactions amount to some eighty million euros, the study by Europol and the European Monitoring Centre for Drugs and Drug Addiction found. It said the biggest markets from 2011 to 2015, the latest data that was available, were Germany, the UK and the Netherlands. Officials from Europol, Europe’s top crime agency, say increased intelligence is the key if police across the continent are going to fight suppliers effectively.